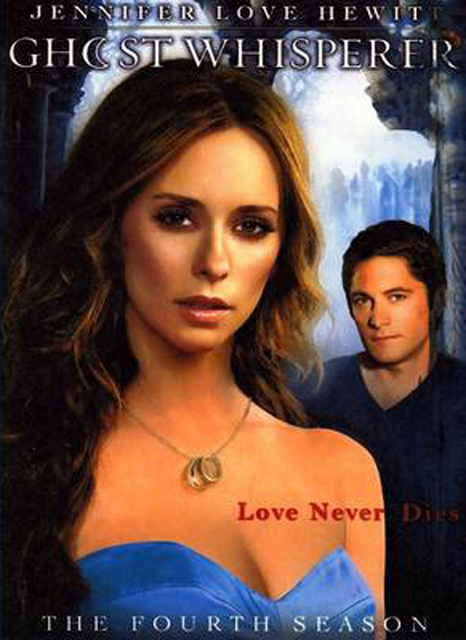 The official home for Daphne online. 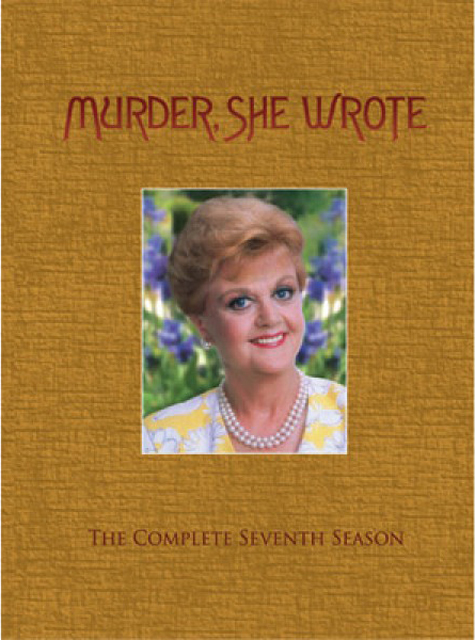 Read between the lines of Jessica Fletcher’s famous novels and you’ll discover what her legions of fans already know—mystery has a way of following this witty writer wherever she goes. 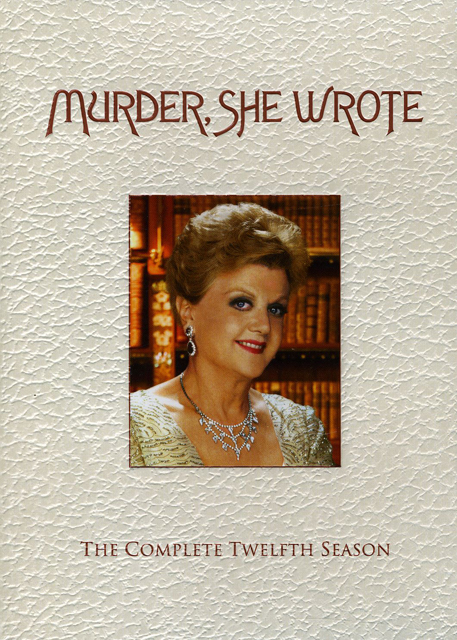 Angela Lansbury returns to her iconic role in all 21 sensational Season 11 episodes of the Primetime Emmy® Award and Golden Globe®-nominated series, Murder, She Wrote. Join guest stars Jeffrey Nordling (24), Daphne Ashbrook (Doctor Who), Doris Roberts (Everybody Loves Raymond), Ann Cusack (The Informant! ), Jeri Ryan (Boston Public, Star Trek: Voyager), and more as they become part of Jessica’s acclaimed investigations that span the globe from hometown Cabot Cove to tropical Martinique. 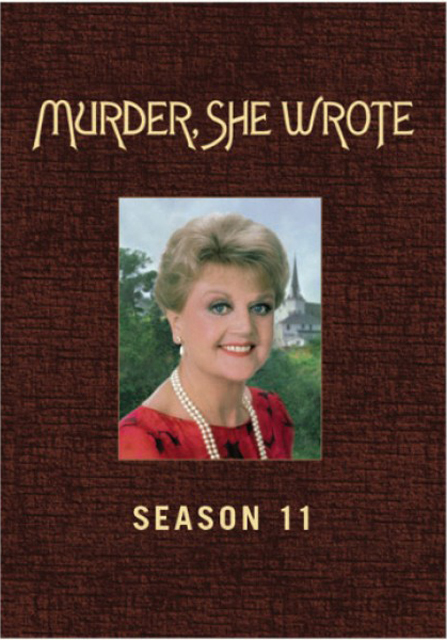 With two bonus episodes from Season 12 (the final season), no crime lover’s collection is complete without these entertaining adventures from the literary sleuth whose life is a real page-turner. I loved working with Jaimie Kennedy. I've always been a fan of his. This was the third episode of "Murder She Wrote" that I appeared in. It was great to be back - It was always a great gig. And always challenging! This was my first time on the show, and I was surrounded by great Country Western music artists. Jimmy Dean and Mickey Gilley had many stories to tell. And this was the second time I worked with Gary Grubbs. Copyright 2012-2013, Daphne Ashbrook. Developed by Neils Olesen in servitude to the mighty Web Dalek.